Iberia Discount Tire Center is honored to serve the community of New Iberia, LA with car repair, automotive repair and tire services. We work hard to be the best auto shop in New Iberia, LA and our automotive professionals always strive to provide our customers honest, efficient and friendly service. 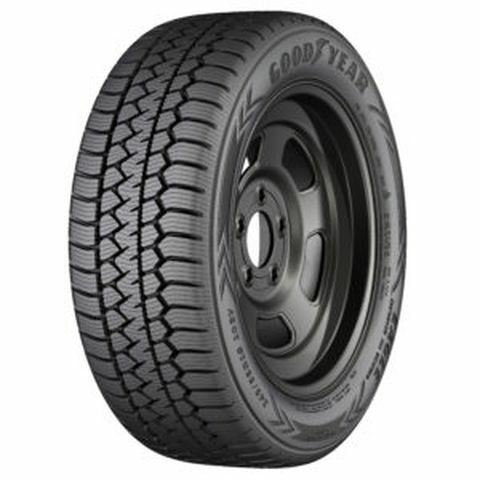 We also carry top service and tire brands that will suit your needs. Please contact us if you need automotive or car repair services. Check out all the tires we offer too! Our selection is sure to have an option that fits our vehicle perfectly.